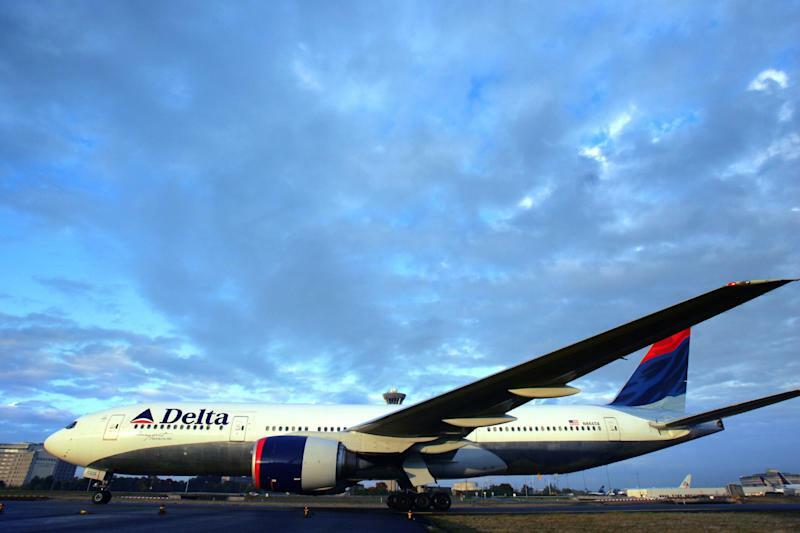 Paris (AFP) - European aerospace giant Airbus has signed a $14-billion deal to deliver 50 medium and long-haul jets to US carrier Delta Air Lines, powered by Rolls-Royce engines. Beating off competition from fierce American rival Boeing, Airbus will provide Delta with 25 A350-900 and 25 A330-900neo aircraft. The deal comes at a time when airlines are making a major push to switch to more modern, fuel-efficient planes. As Airbus and Rolls-Royce still have relatively low market share with the older or so-called legacy US airlines, "this is an important win –- particularly as the US legacies have old fleets and thus big future replacement demand", Westhouse Securities said in a note to investors. The A350-900 this month received certification from the US Federal Aviation Authority and is due to enter service by the end of the year, a source close to the negotiations told AFP on condition of anonymity. Designed to compete with Boeing 777 and 787 jets in the lucrative long-haul segment, orders had already been placed for 750 aircraft. 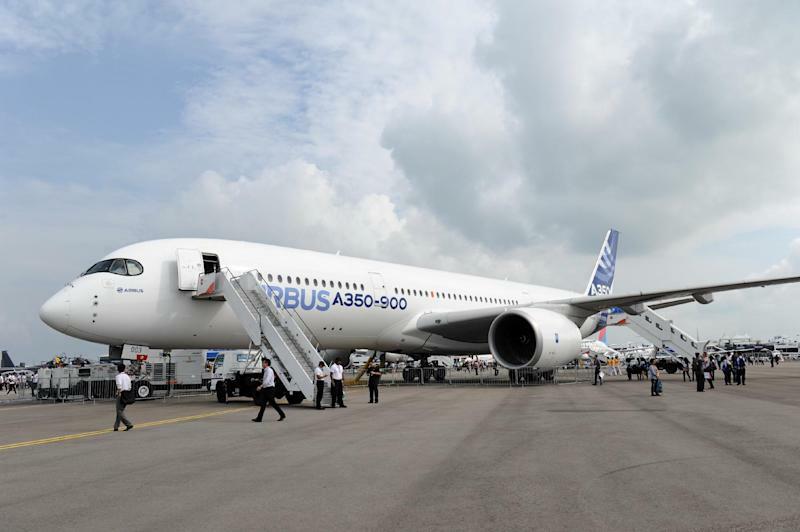 The A330-neo, an updated version of Airbus's wide-body medium-haul jet, is slated to enter service at the end of 2017. Airbus chief operating officer John Leahy hailed the deal, worth 11 billion euros at catalogue prices, as a "massive endorsement" of the European firm. "Airbus is unique in offering an optimised long-range choice in aircraft that will allow Delta to continue to modernise its fleet and customise its use with the most efficient and comfortable aircraft available," he said. Delta already has a sizable fleet of Airbus aircraft, with 126 single-aisle medium-haul A320s and 32 A330s. It has recently made orders for another 55 Airbus planes. Aerospace analyst Christophe Menard said Airbus likely benefited from its ability to deliver A350s quickly after Emirates in June cancelled an order for 70 of the aircraft. "Boeing, on the contrary, doesn't have quick slots available for its 787," he said. Westhouse Securities said in its note to investors that the order indicates that the delivery date is becoming a crucial factor for airlines. It "demonstrates that scarcity of delivery positions for some aircraft is becoming a deal-losing issue -- recall that Airbus and Boeing combined have 8.6 years of backlog", said Westhouse. Airbus has also announced a preliminary deal to supply the China Aircraft Leasing Company with 100 planes in a contract worth about $10.2 billion at catalogue prices. The orders will help Airbus narrow Boeing's lead in new orders for this year as the US manufacturer has not announced any major new contracts this month. At the end of October, Boeing had 1,046 net new aircraft orders for this year against 794 for Airbus.